Wendell has been a full time guide since 1990. In his almost 20 years of guiding, Wendell has welcomed fishermen of all ages and experience levels. Wendell is intimate with the finshing conditions on Lake Russell on a daily basis. 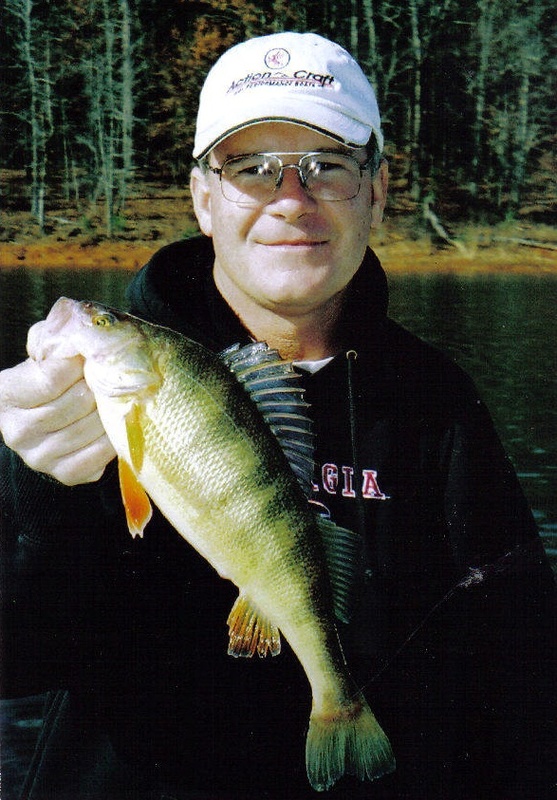 He authors magazine articles and provides fishing reports for other websites. He, and his wife-Pam, Daughter-Whitney, and son-Luke, live one mile from Lake Russell. 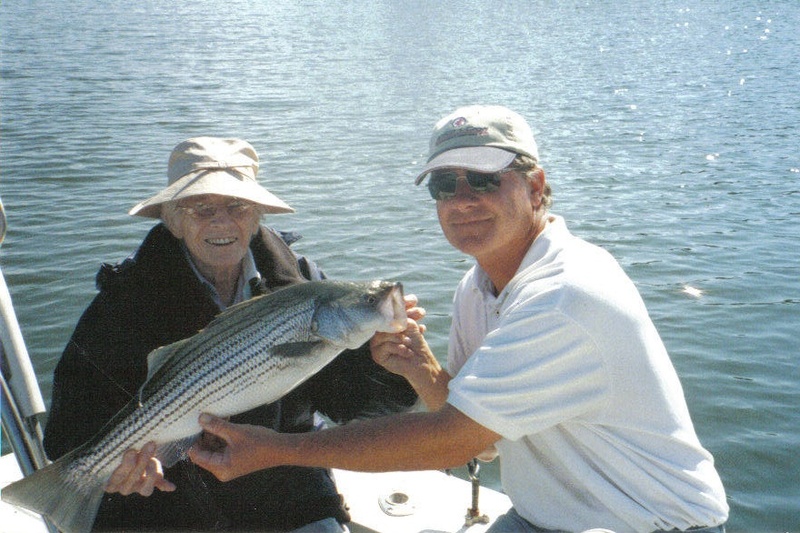 Wendell has been fishing these area Lakes: Clark Hill (Thurmond) to the South, and Lake Hartwell to the North since 1973. Wendell is a multi-species guide. 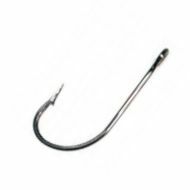 The most popular species are; Crappie, Stripers, Hybrids, Bass, White Perch, and Yellow Perch.